This is the season of kindness, generosity, and giving. When we plan for the holidays we should be compassionate with our planet as well as our family and friends. Eco-friendly decorations will not only make our homes beautiful, they also benefit our environment. There are many green holiday decorations to consider. You can buy recycled decorations or you can make on your own. Ornaments. Homemade ornaments can really spruce up a Christmas tree. You can recycle old, burnt-out light bulbs with a little acrylic paint, ribbon, and wire for handcrafted decorations. You can also buy green ornaments made from organic cotton and recycled string or consider living ornaments made from succulents. Menorahs. Many companies are now making sustainable, modern menorahs. You can find some that are made from recycled oak barrels or electric ones made from recycled circuit boards. If your young kids would like to make their own menorahs they can add colored paper, glue, and glitter to recycled cardboard tubes. Centerpiece. If you’re looking for a simple but green way of decorating the dining table, consider filling a glass vase with acorns and pinecones decorated with glitter. You can also make centerpieces with a metallic serving tray and soy candles surrounded by cranberries. Stockings. You can knit your own sustainable Christmas stocking by using natural, organic yarn. Or you can turn old Christmas sweaters into homemade stockings. You can also buy repurposed stockings made from old coffee bags and recycled sails (from sailboats). Wreaths. Skip the store-bought plastic wreaths. You can make your own wreaths using natural items like vines, moss, leaves, pine needles, and miniature pumpkins. 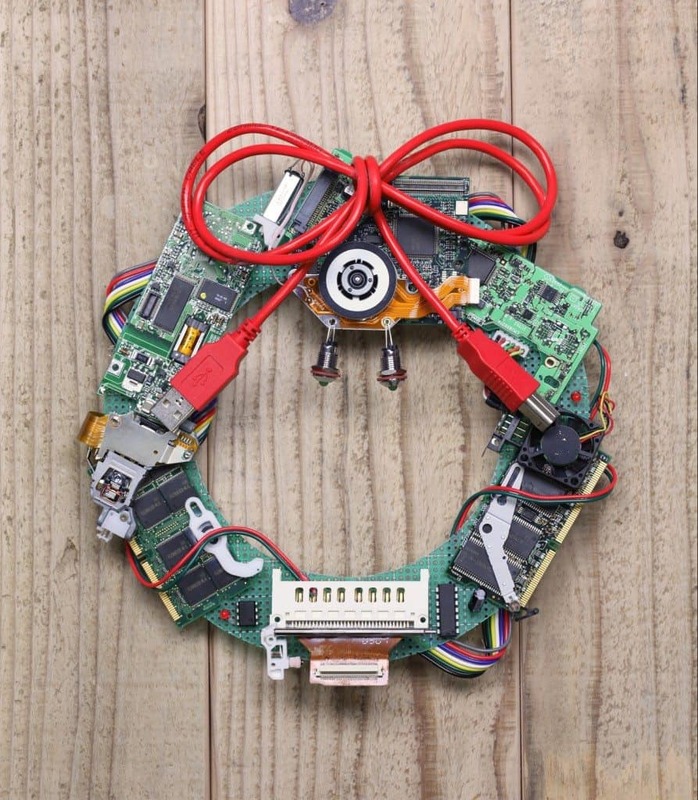 Or upcycle everyday items around your home and make your own wreath, such as a wreath made from computer parts. You can also buy green wreaths like a living succulent wreath, an organic chili wreath, or an herbal wreath made from bay leaves, rosemary, and thyme. Looking for other eco-holiday decorations? 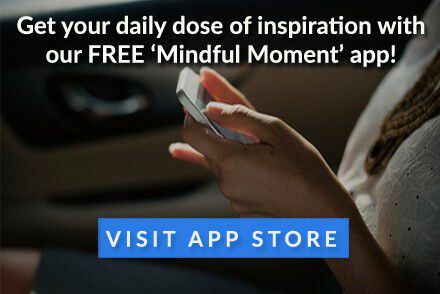 Listed below are some more tips. Need candles for Hanukkah or Kwanzaa? Consider sustainable, natural beeswax candles which come in multi-colors or ivory. You can make eco-friendly garland with organic twine and recycled paper scraps like old maps and sheet music. If you’re looking for eco-friendly Christmas sparkle consider LED lights. And don’t forget to recycle your fresh Christmas tree instead of throwing it away or consider getting a live one that you can replant later.